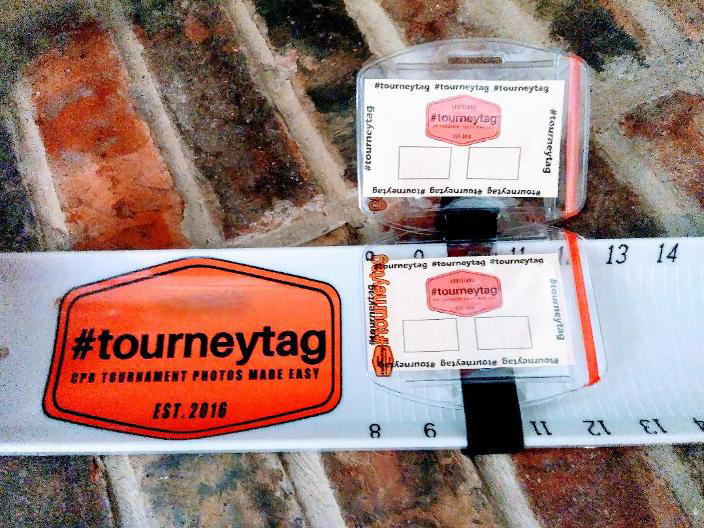 Tourneytag was created after fishing in CPR tournaments and identifiers getting wet, lost or flying away. 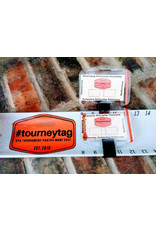 Tourneytag keeps identifiers accessible, secure and in place so you can capture the picture you need to win BIG BUCKS! *tourneytag is also GREAT for fishing and hunting license, we recommend the floating model, if you on the water hunting or fishing and you happen to drop it.....IT FLOATS and easily retrievable.